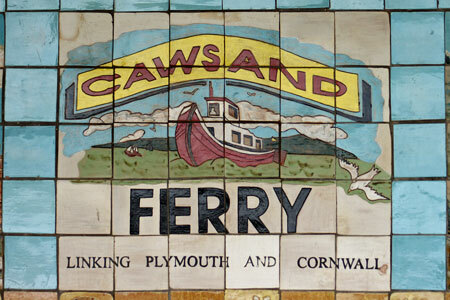 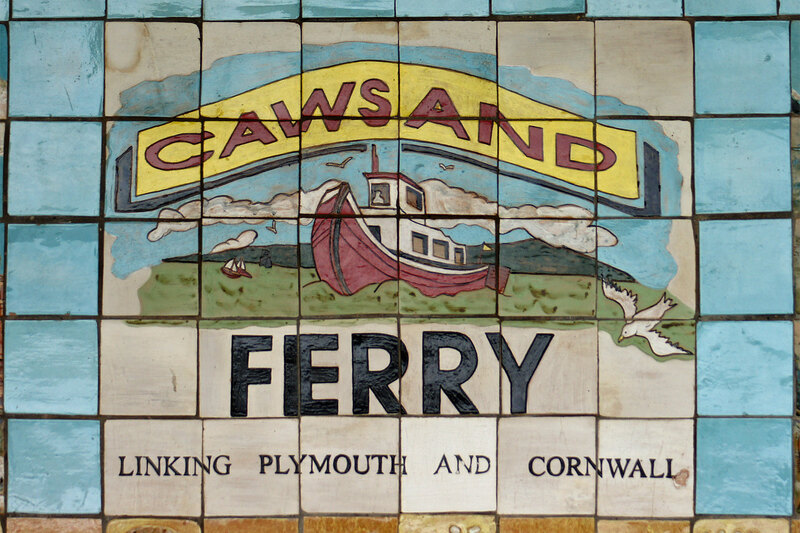 This page shows postcards and images of the Cawsand Ferry which is run by Plymouth Boat Trips between the Barbican at Plymouth and Cawsand Sands. 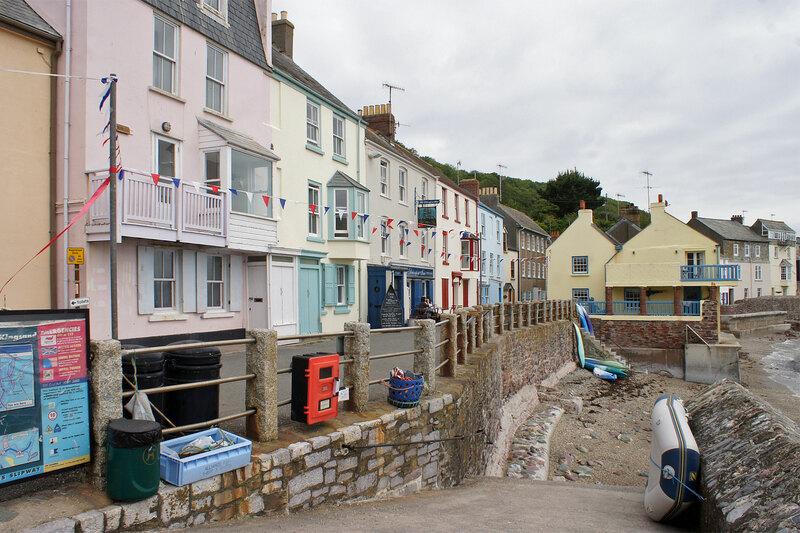 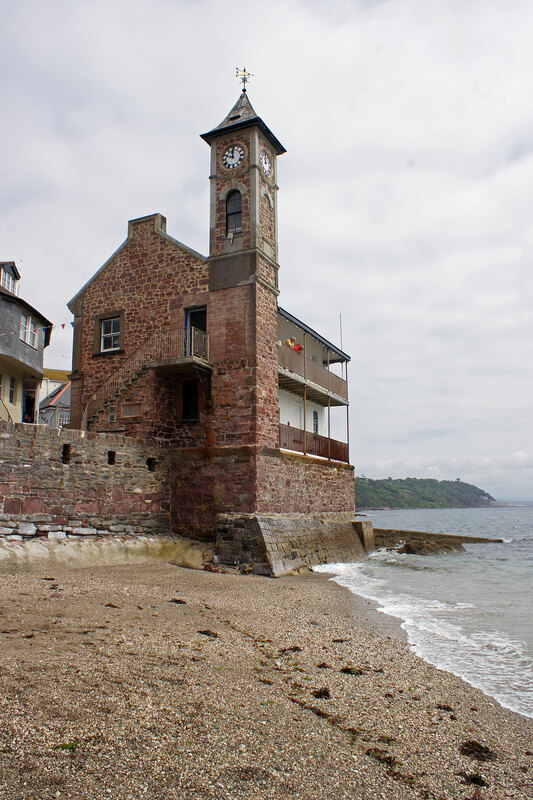 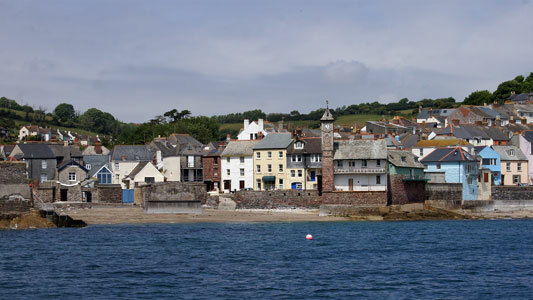 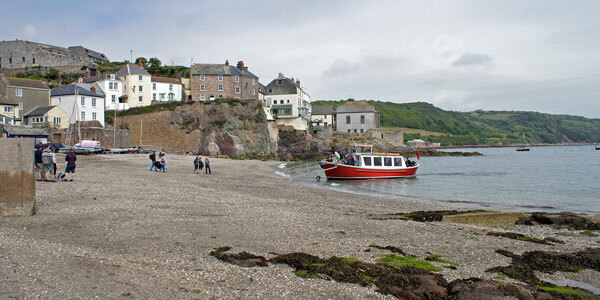 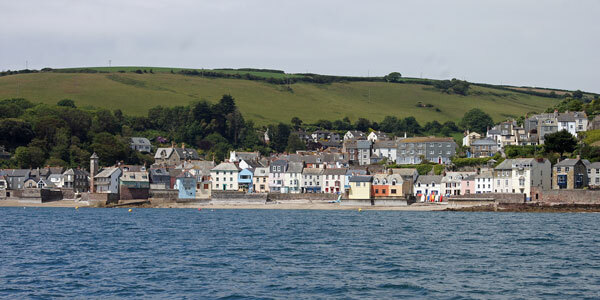 At Cawsand Sands are the attractive linked villages of Cawsand and Kingsand on the Rame Peninsular in Cornwall. 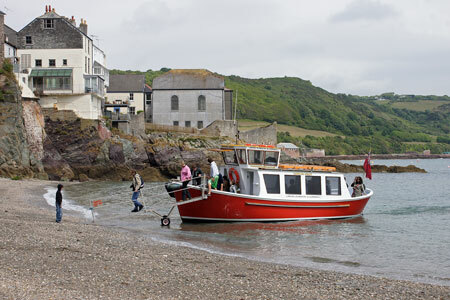 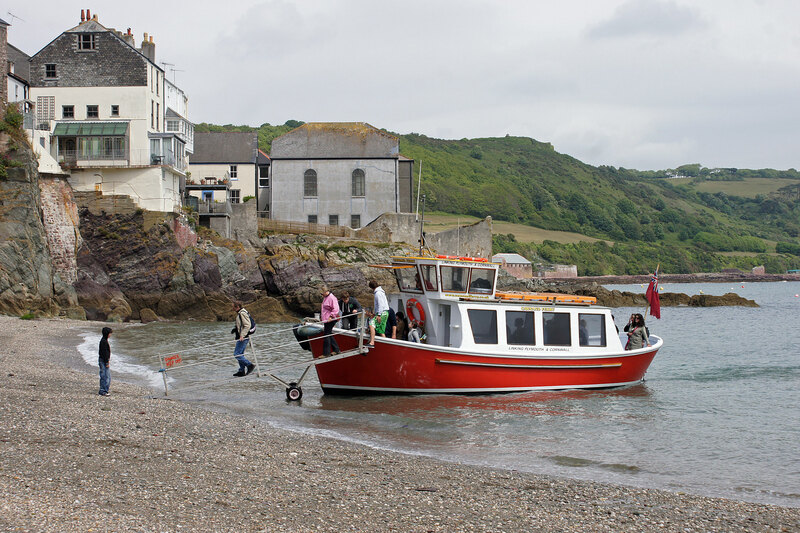 Cawsand Beach was a popular venue for excursion steamers and subsequently motor boats from the Barbican and the Hoe called there as occasion demanded. 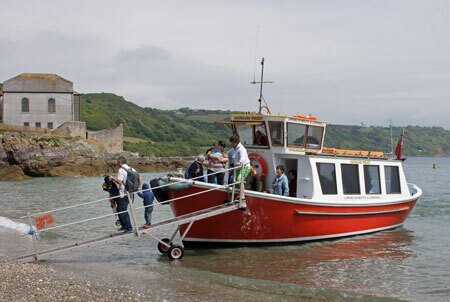 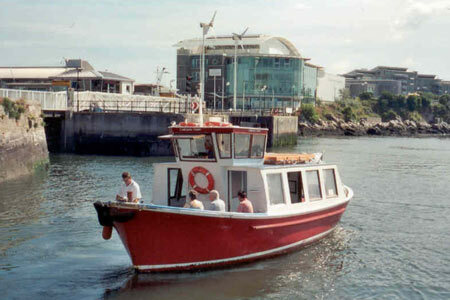 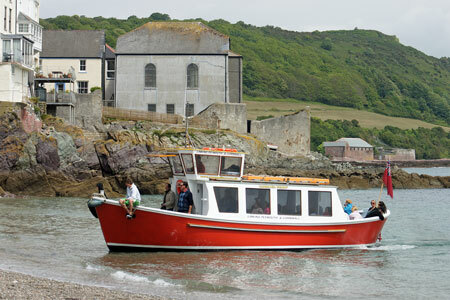 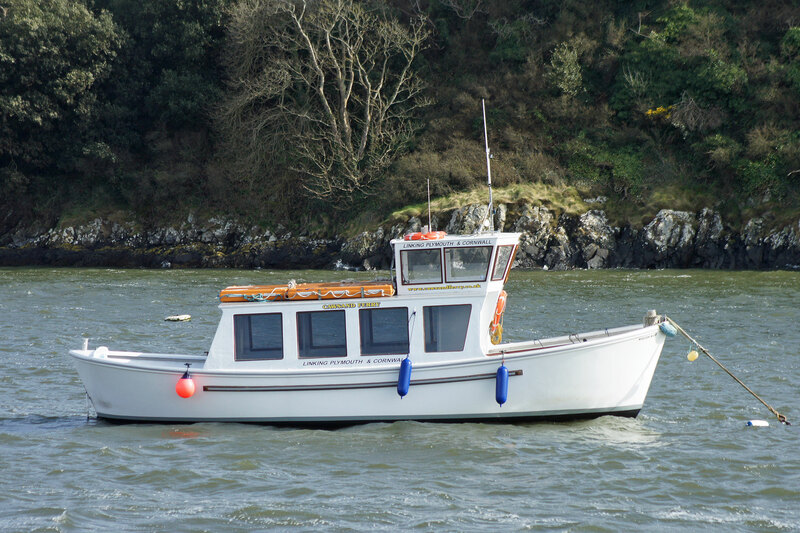 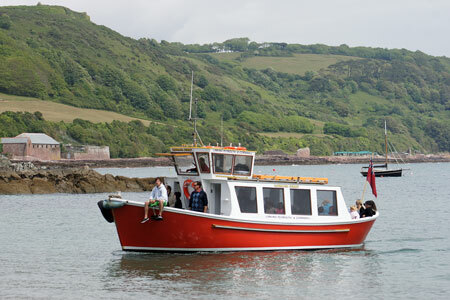 In 1979, Ian Watts brought the 36ft launch Weston Lady, designed by himself, to run a regular scheduled ferry service. 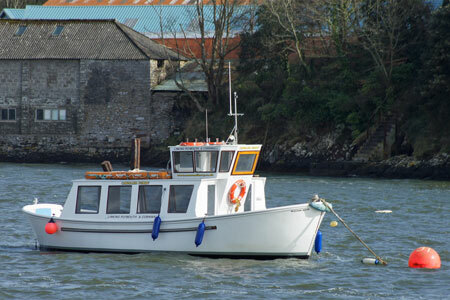 Despite being troubled by poor weather, a second boat Weston Maid was introduced the following year. 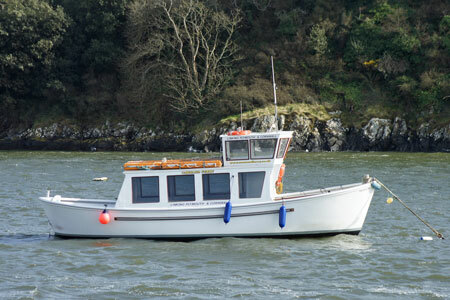 Weston Maid was also designed by Ian Watts, although built around a 1960 lifeboat from the P&O liner Canberra. 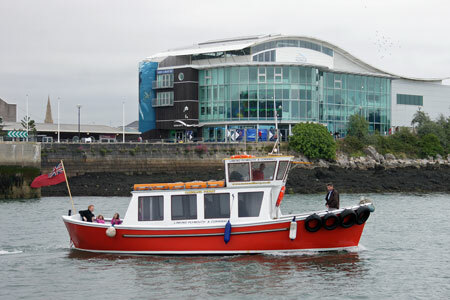 There was insufficient business for two boats and Weston Maid eventually ran the service alone. 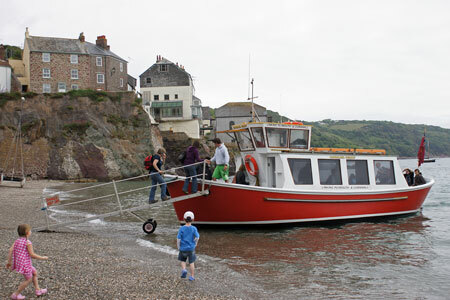 Landing arrangements were, and remain, fairly primitive, fixing a small gangway onto a detachable bracket attached to the bow. 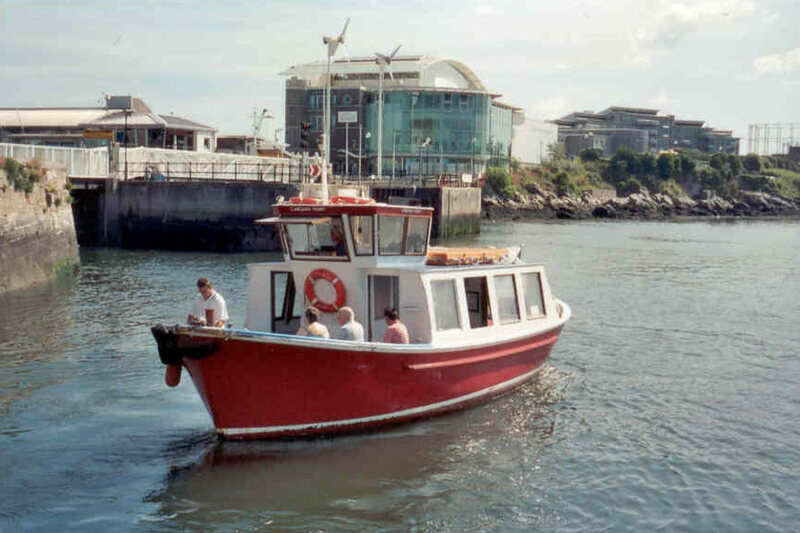 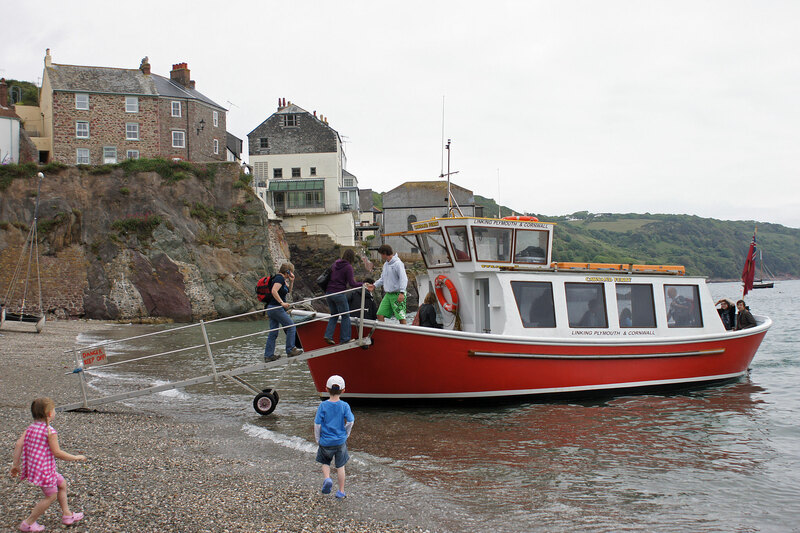 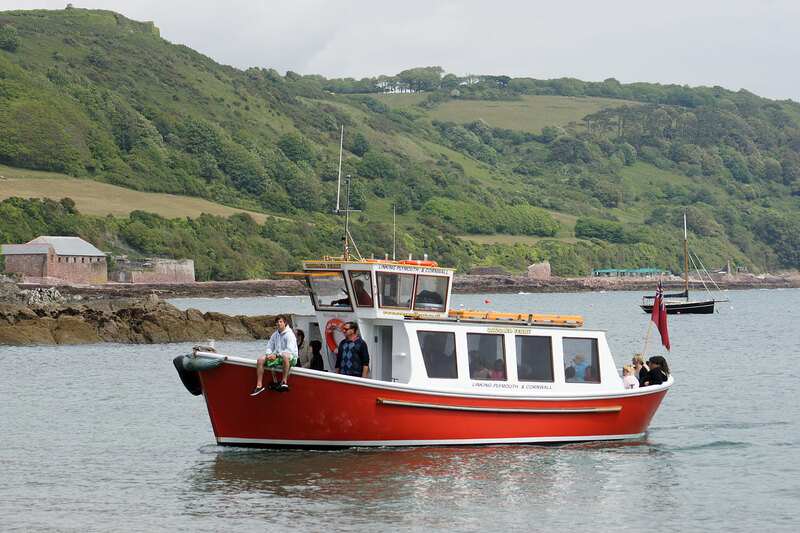 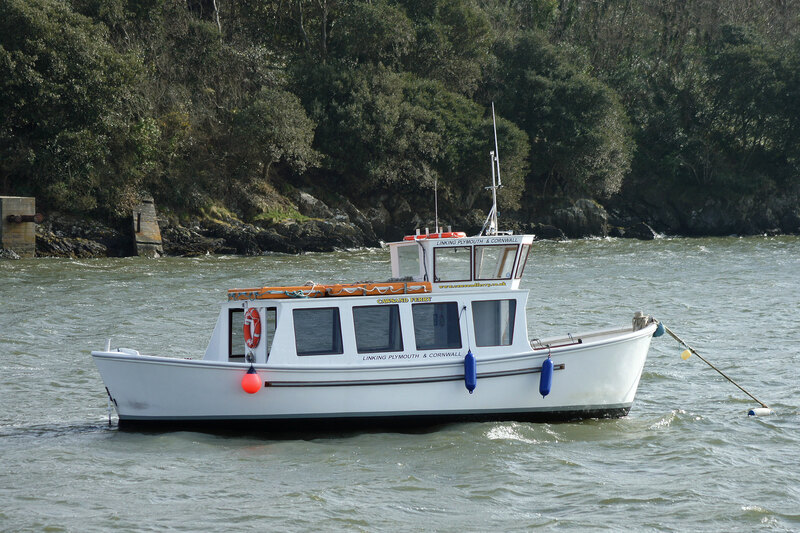 1995 saw the Cawsand Ferry vessel Weston Maid operated by Plymouth Boat Cruises. 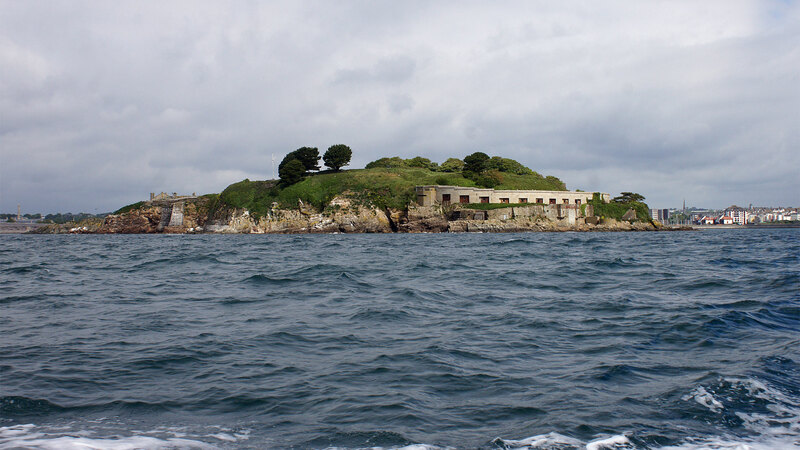 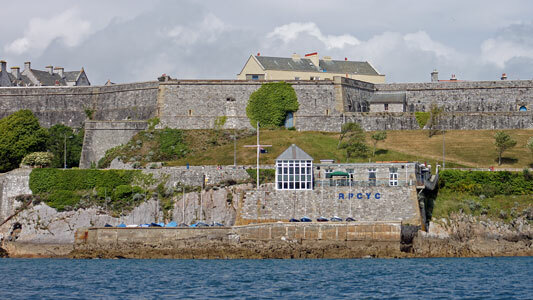 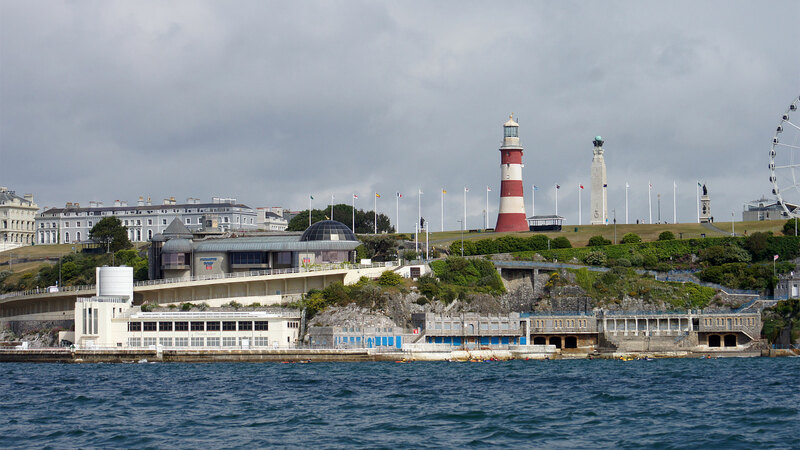 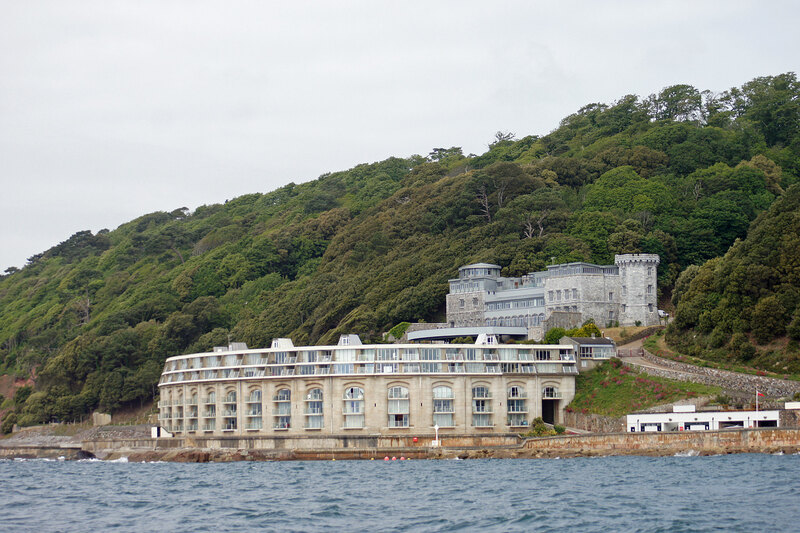 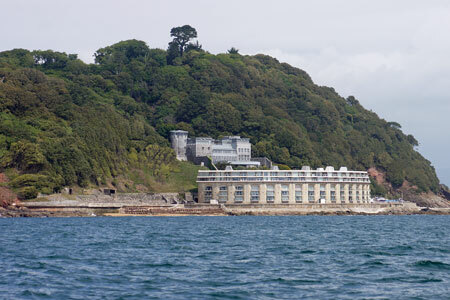 Plymouth Boat Cruises were taken over by rivals Sound Cruising in 2005 and they sold Weston Maid and the Cawsand Ferry to a new operator, N Fox. For the 2010 season, Weston Maid passed to Ben Squire whose Plymouth Boat Trips also runs Plymouth Hoe Cruises (harbour tours from the Hoe Steps) and Fish 'N' Trips (fishing trips). 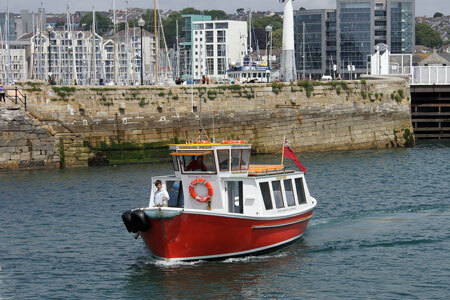 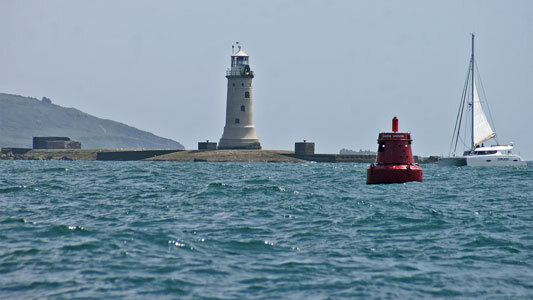 In 2010 Weston Maid ran with a white hull but reverted to her previous red hull in 2011. The Weston Maid is a 40ft fibreglass passenger vessel built as a lifeboat for the P&O liner Canberra built in 1961. 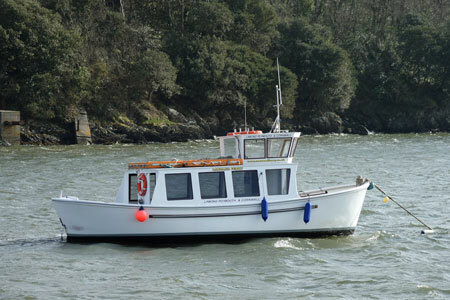 Weston Maid is licensed by the MCA to carry 64 passengers + 2 crew. 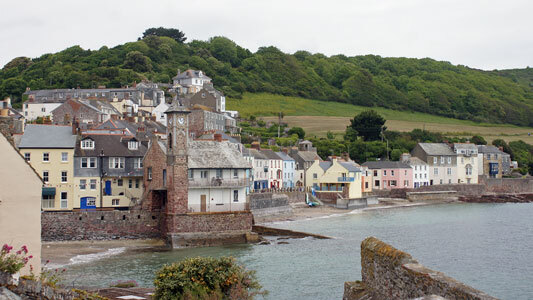 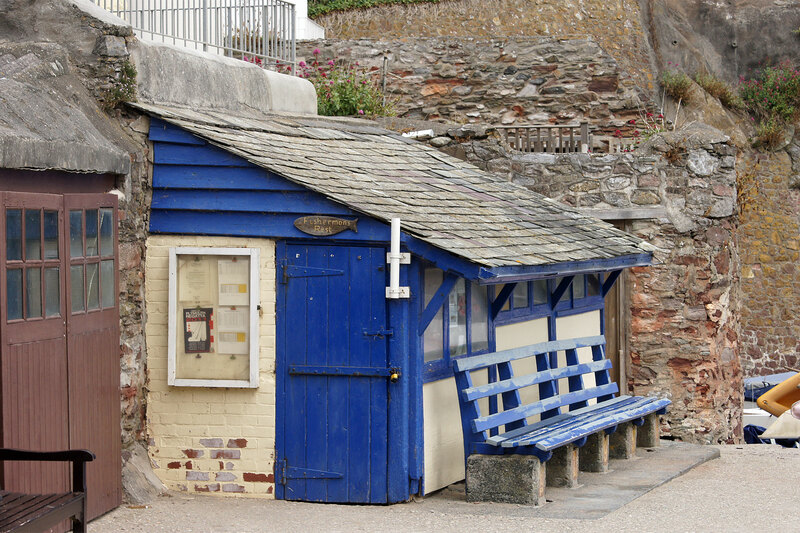 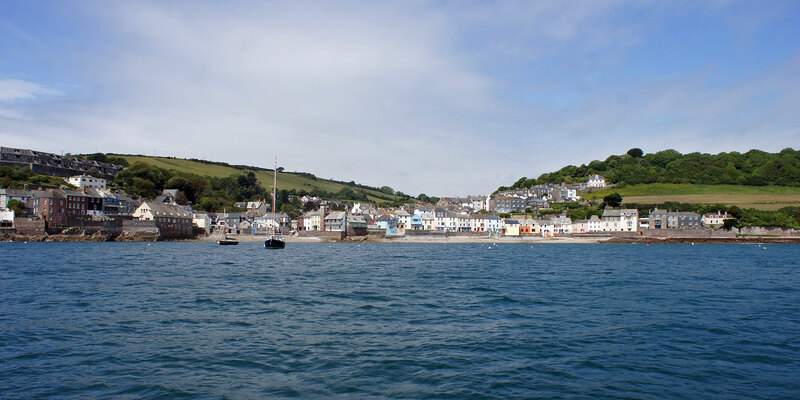 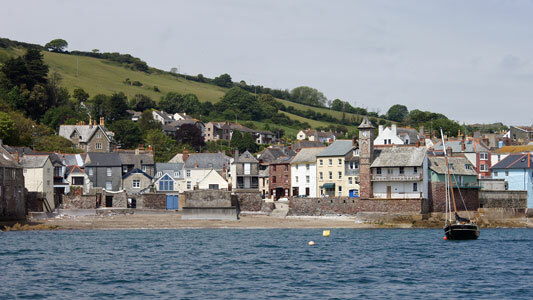 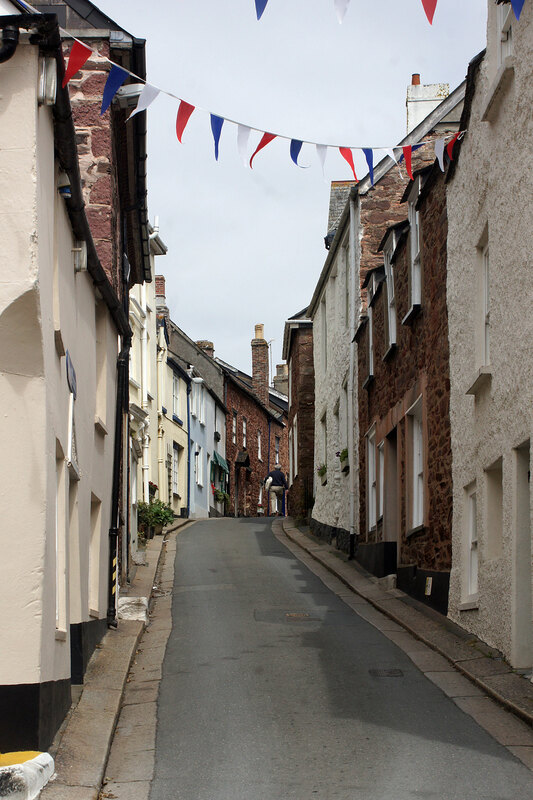 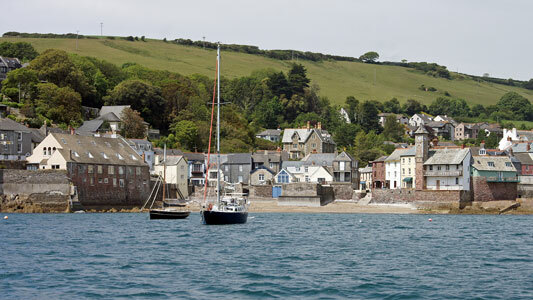 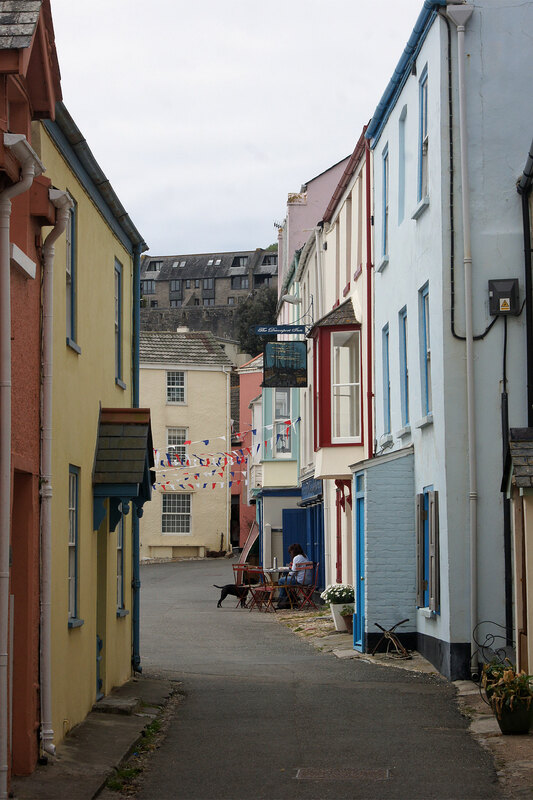 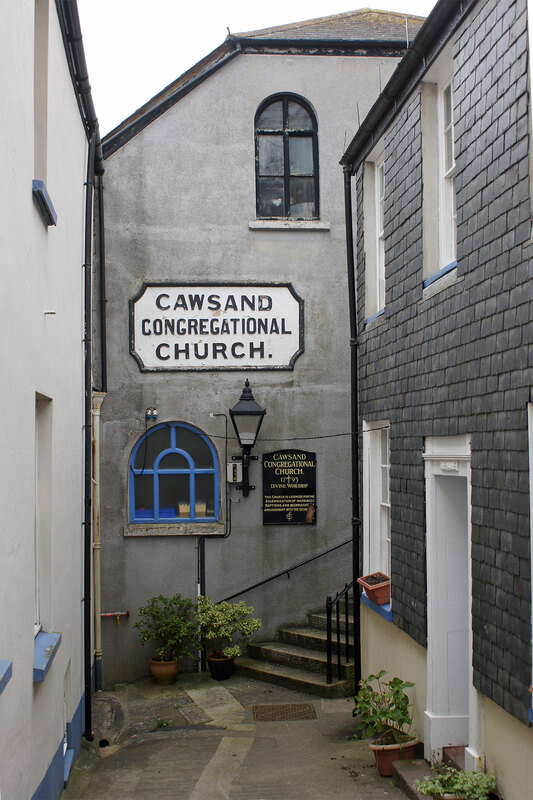 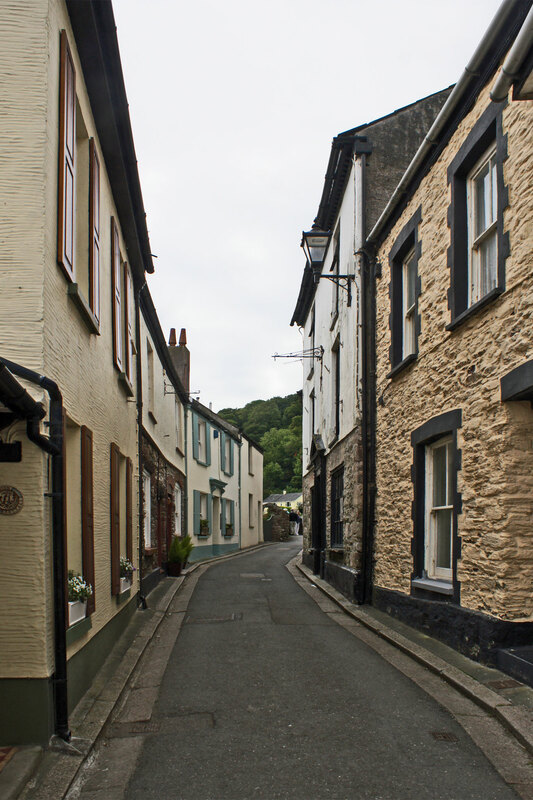 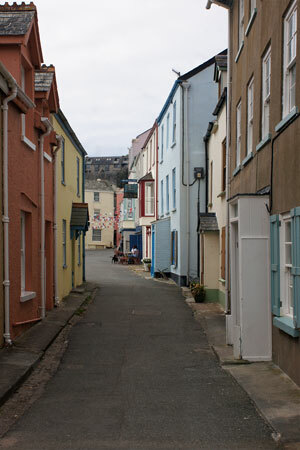 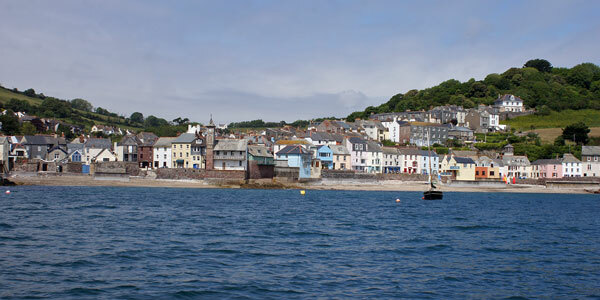 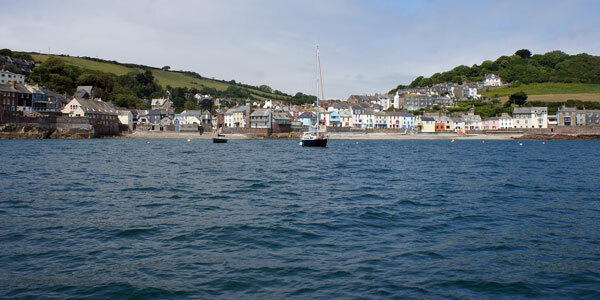 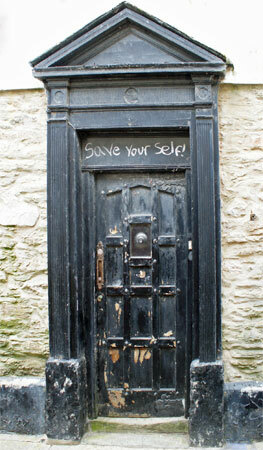 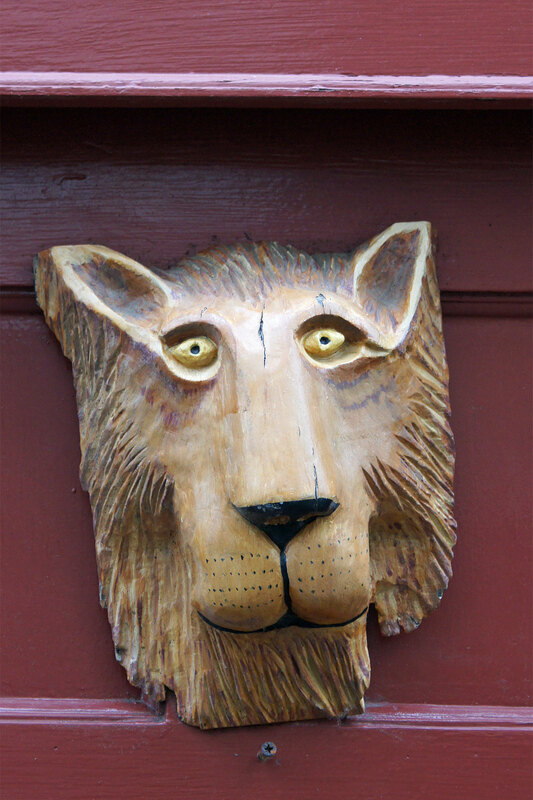 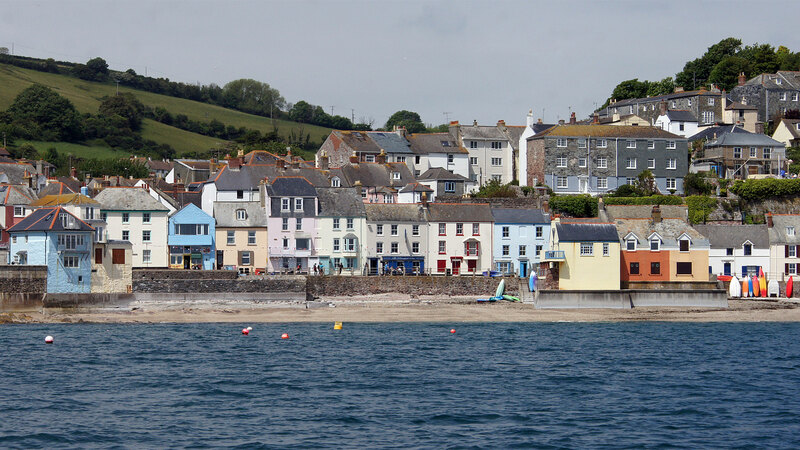 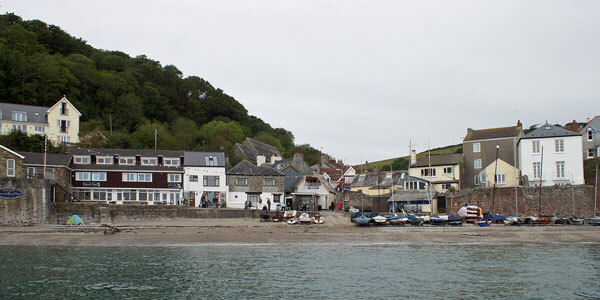 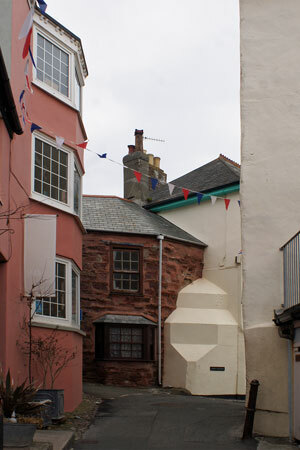 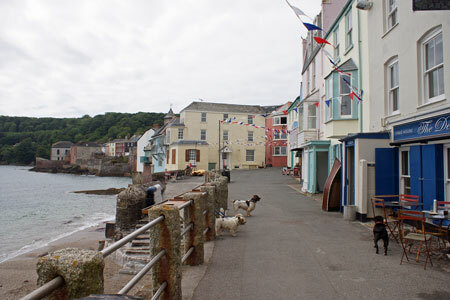 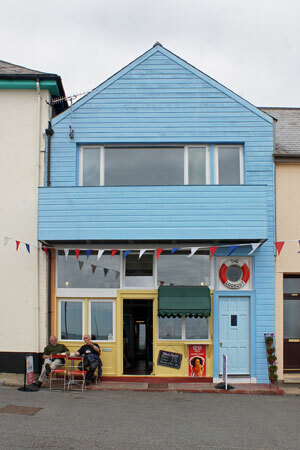 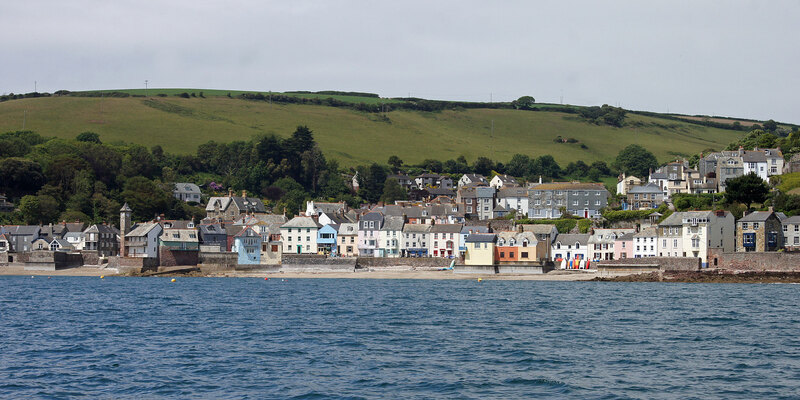 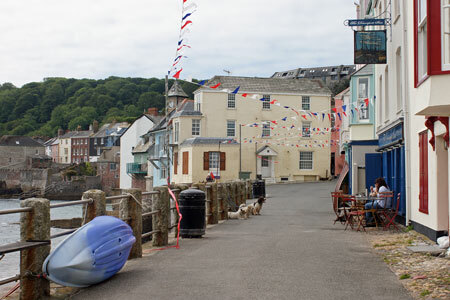 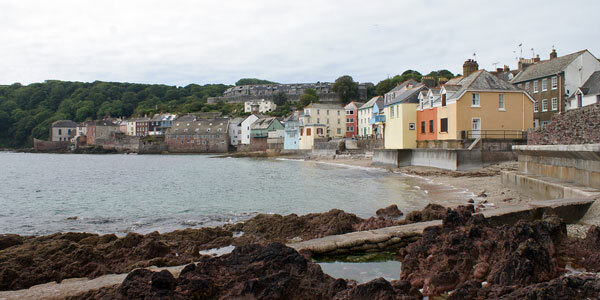 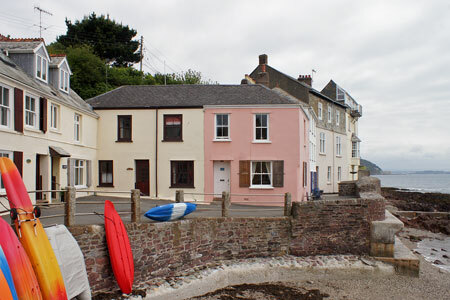 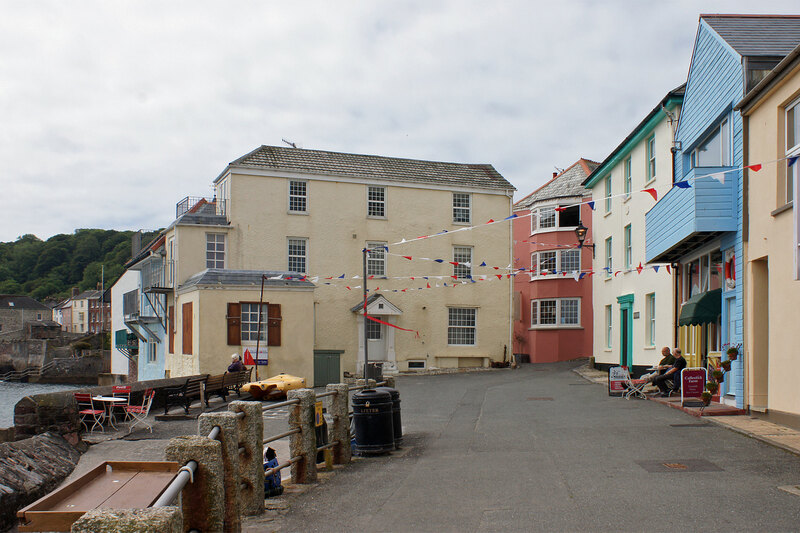 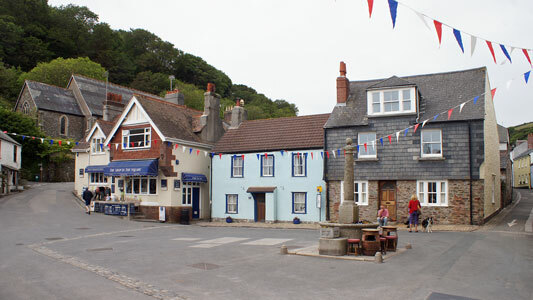 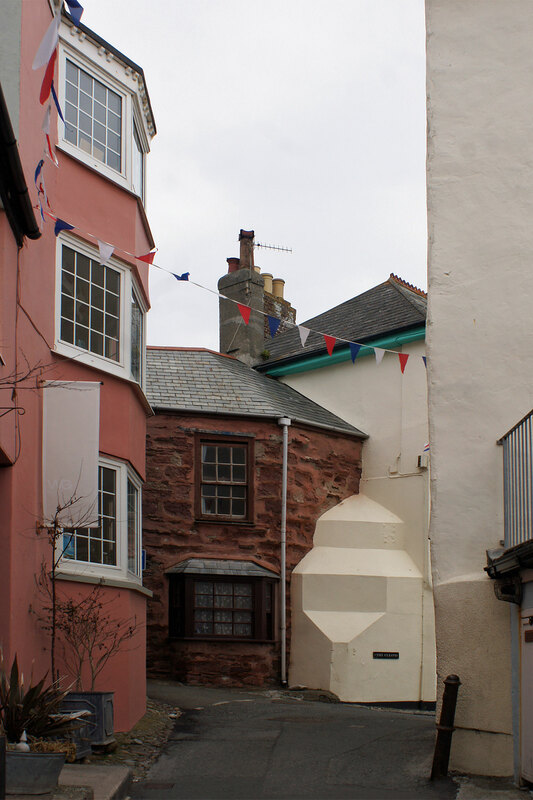 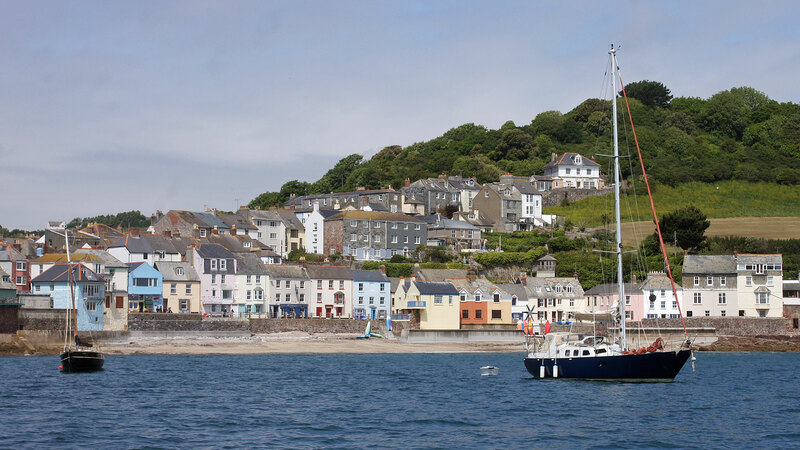 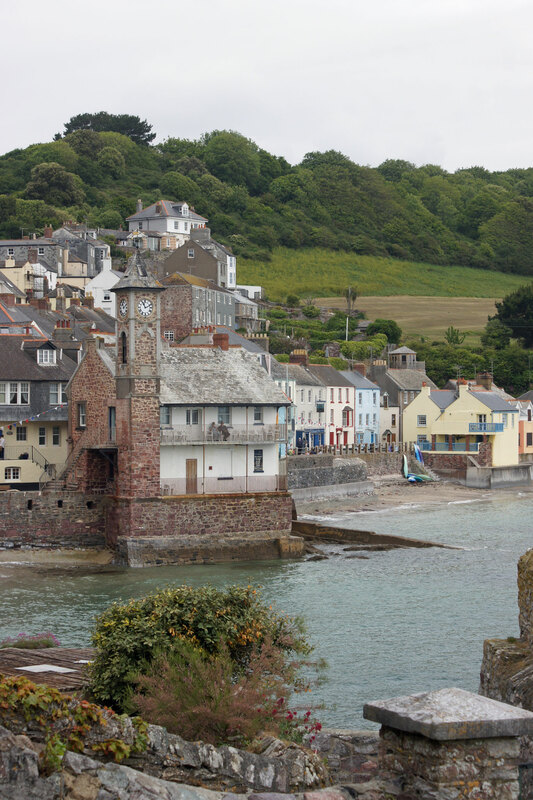 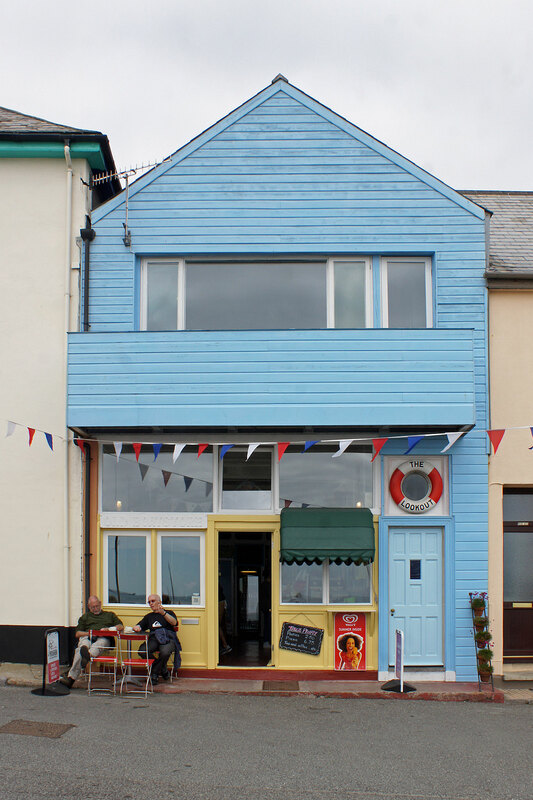 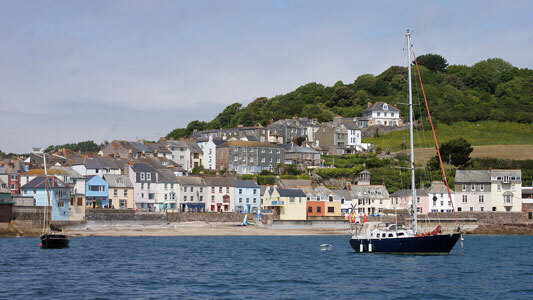 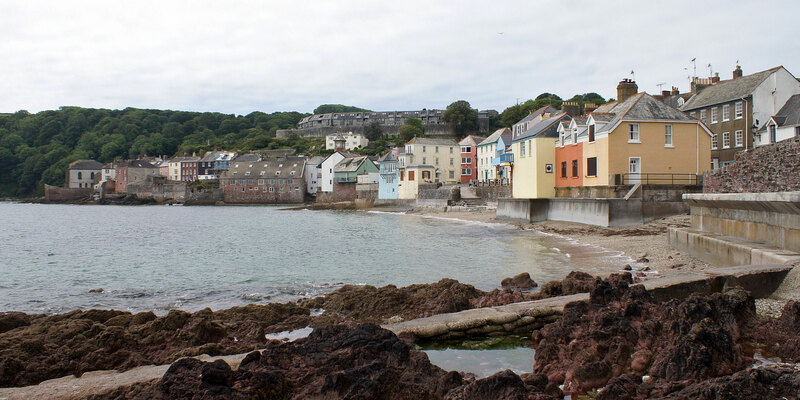 The attractive linked villages of Cawsand and Kingsand are on the Rame Peninsular in Cornwall. Note the complete absence of cars, which usually spoil such photos.